Nowadays, a tour to Vietnam can be considered like one of the most life-changing, rewarding adventures and challenges for tourists. Making the best out of your visit is just a matter of knowing the tricks, and there’s certainly no better way to learn the ropes than to hear it from the locals. To get the memorable trip, you should read carefully our travel advice for Vietnam. Firstly, the most important thing you need to know is to set up the perfect organized plan for the trip. Clearly, the first note comes to Vietnam are required to have a visa, passport before they arrive in the country. The process is simple but does require some planning ahead of time. After finishing the preparation before arriving in Vietnam, you should search the useful information. For example, the weather forecast is necessary for travelers as it affects to the schedule and places you visit in the trip. Of course, the weather will also have an impact on the clothing to bring on the Vietnam. Summer time in Vietnam country, the most comfortable clothing option is light, loose clothing and sandals. However, if you come to in the winter and the high mountain, it requires heavier and warmer clothes, since it can get rather cold. Otherwise, the other advice for you is to find out the safe tour brand before booking. You can travel by yourself but it has more disadvantages than by tour. 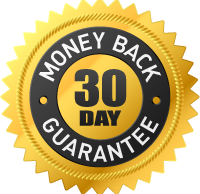 One of the reason is that it helps you overcome the scams in the itinerary. Secondly, it arranges the available schedule to be suitable for your situation. Otherwise, you should ask them about the fees included in the tour such as accommodation, insurance, transportation and so on. Nowadays, it is easy to know the information of destinations you want to come. However, you should understand the best way to approach there to book tour or travel by yourself. In Vietnam country, there are many stunning places you should visit including Hanoi capital, Halong Bay, Sapa, Hue, Hoian and Mekong Delta. All of the necessary luggage and clothes can be brought but it may be easy to buy and relatively cheap prices compared to Western countries. After searching the weather forecast, you can bring enough clothes to avoid the overload kilogram. Bring necessary items depends on the destinations you come. 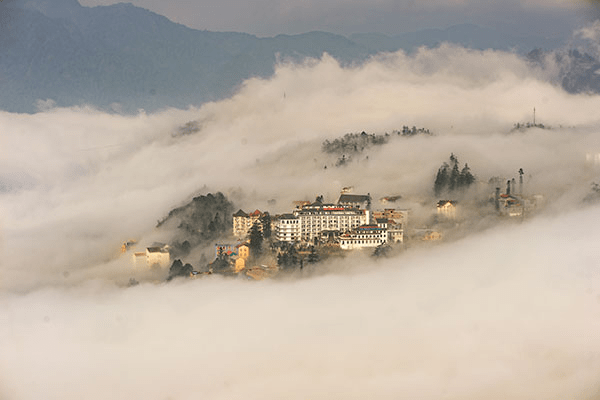 For example, you want to trek the mountains, villages, the list includes the soft jacket, sweater, and shoes. Otherwise, if you walk on the road in the city, you should prepare sandals to make comfortable. Moreover, the devices are also necessary items in the tour. Using the mobile phone you can search the information whenever you want. The camera is also the important for travelers save the best moments when coming to Vietnam. Another tool can not lack is backup charger to provide enough energy for your devices. 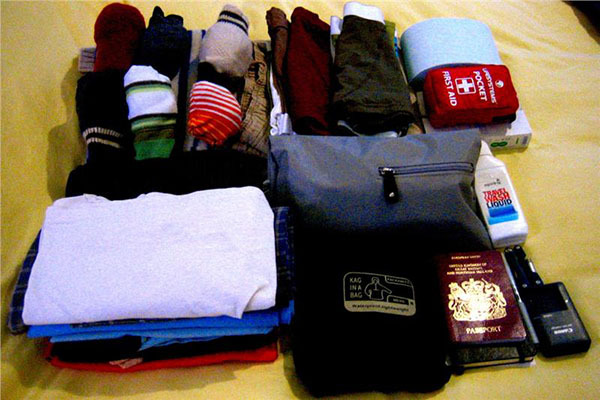 A travel advice for Vietnam is to prepare a small bag for storage of your passport and cash. You shouldn’t leave them in the hotel room but most hotels do have a safe. It is best to avoid bags that have short straps that only go over one shoulder. The reality, you should carry a photocopy of your passport, visa and important documents to make sure they’re safe. As a result, it helps to reduce the chances of this happening and avoids scams. Finally, you need to remember to bring anything when getting out of the taxi. 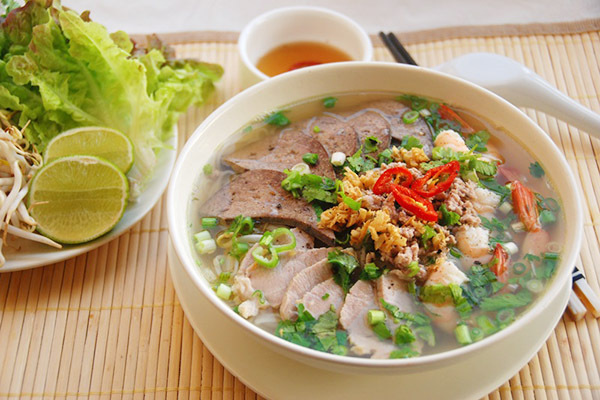 Vietnam country is famous for the various foods and drinks you must try when coming here. Each of the destination has the different local foods and drinks which bring to you the strange feelings. You can come to the restaurant or street food to enjoy the traditional foods such as noodles, sandwiches, spring rolls, rice and so on. In Vietnam, it is super easy to enjoy an amazing bowl of soup for 20,000 VND (near 1 USD) no matter where you are. You have just paid 10,000 – 20,000 VND for the streetside soup and coffee. Before, you should know the different face value of Vietnam money. 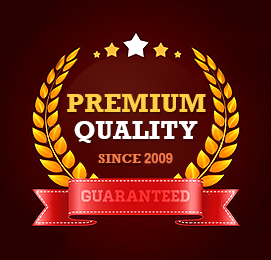 You are used to a fixed price for everything and we generally believe what we hear and read. 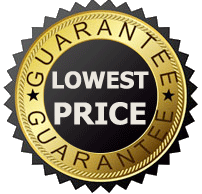 You can search the price of goods on the phones before bargaining and use the calculator to ensure the true payment. No doubts, in traveling area, almost sellers can speak English fluently enough to do so in anything except Vietnamese. However, one travel advice for Vietnam is that you should bargain in the later of the day because the Vietnamese believe it’s bad luck to lose a first sale of the day, which makes them less likely to bargain.